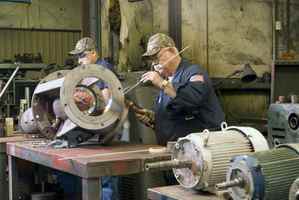 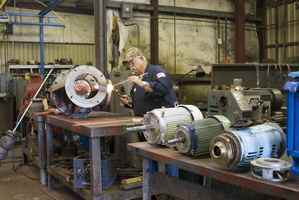 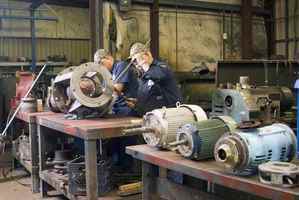 Pearlex Machine, the leaders specializing in pump and rotating equipment repair. 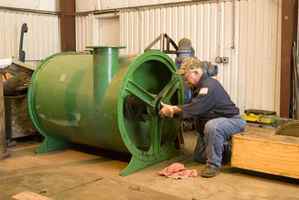 Complete pump repair service for condensate, boiler feed, cooling tower, vertical turbines, split-case, sumps, submersible, and end suction. 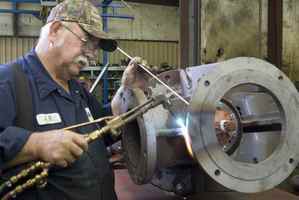 Jackie Morrris, known as J.R., leads the team with over 30 years of proven experience driven by quality workmanship and customer service. 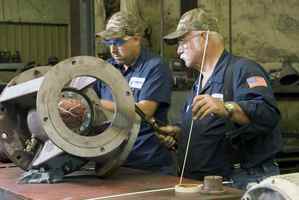 Our business is driven by relationships. 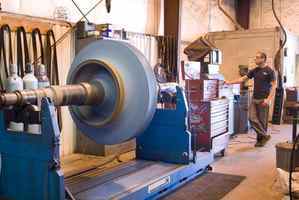 Our growth - constantly fueled by customer referrals. 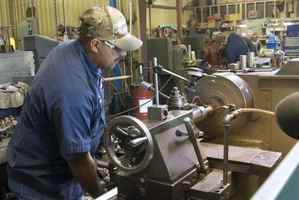 Our clients expand throughout various industries, such as, commercial real estate, hospitals, MUD Districts (water and waste water), oil and gas, schools and universities, mechanical contractors, and plumbing contractors. 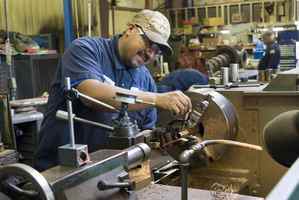 Best known for on-time, precision work performed at our in-house machine shop with all the right tools, machines and talent to get the job done. We do not contract our work out.